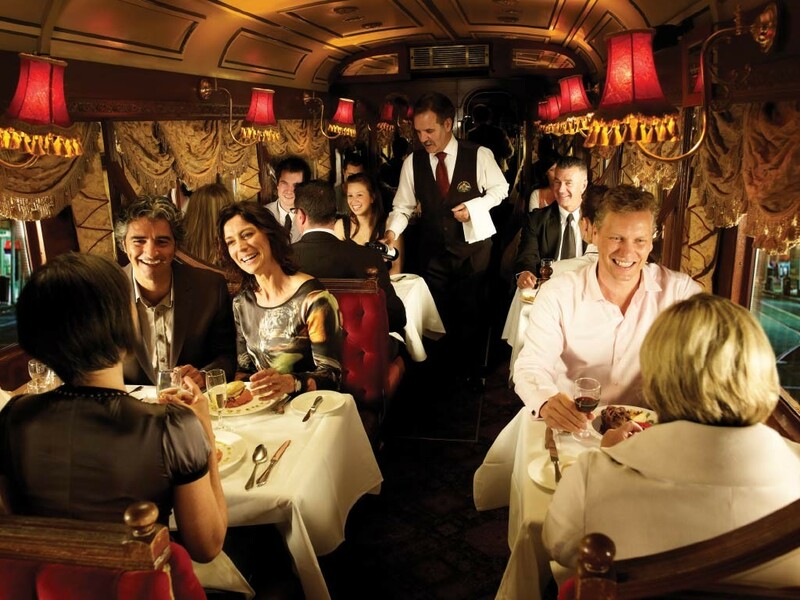 Please note: due to the closure of the Colonial Tramcar Restaurant, this tour is unavailable until further notice. 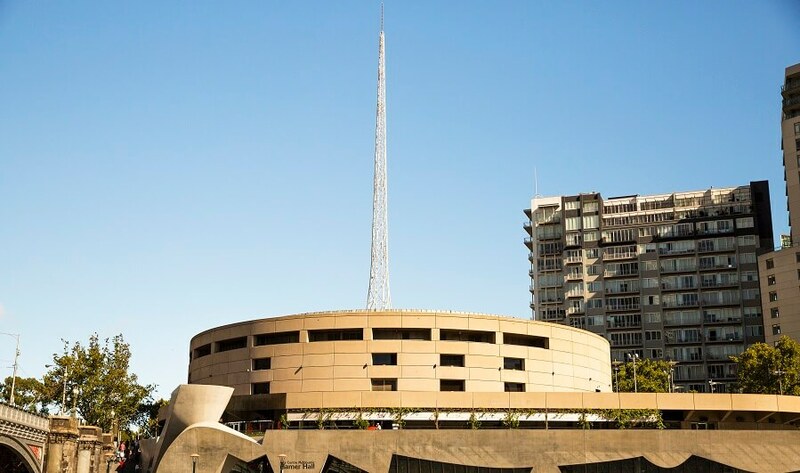 If you wish to join a Melbourne City tour, the Magnificent Melbourne Tour is available, which you can view and book here. 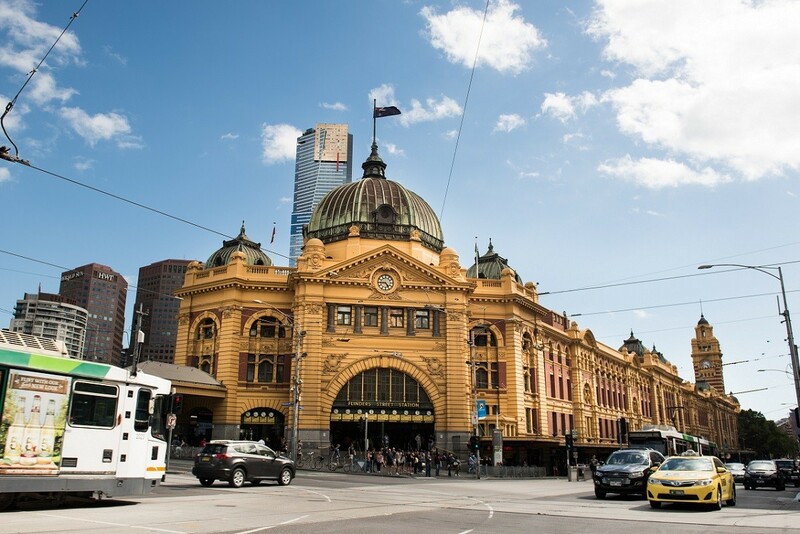 What better way is there to experience the world’s most liveable city, than by joining us on our Melbourne Day Trip, covering several of the best destinations to visit when in Melbourne. 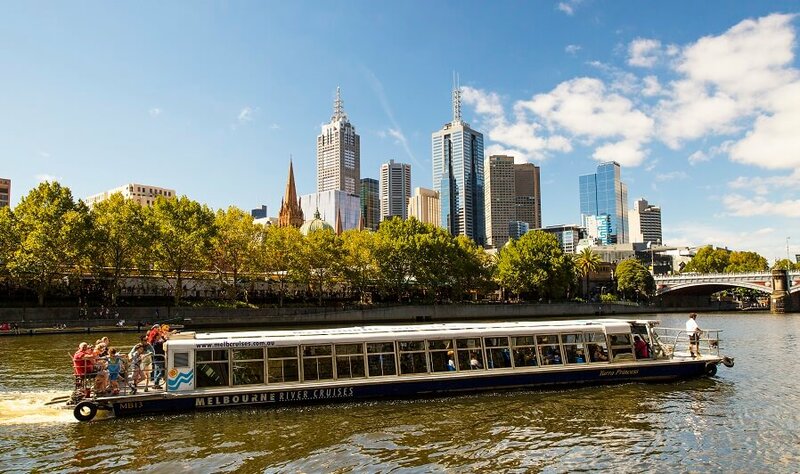 Your Melbourne Day Trip will commence with a scenic cruise of Melbourne’s Yarra River. 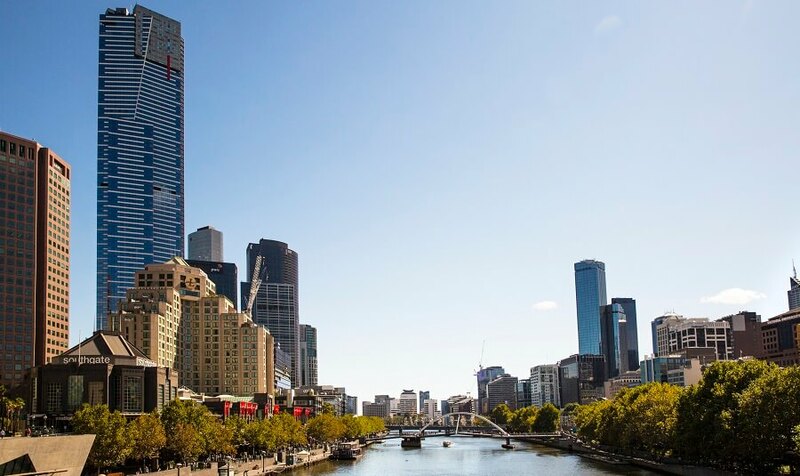 The Yarra River is a Melbourne icon, with the river hosting many events such as the famous Moomba festival, the Melbourne Festival and Dragon Boat Festivals. The Yarra is an ideal location to capture picturesque photos of the numerous jetty’s, fishing platforms and spectacular picnic facilities. Whilst enjoying your river cruise, treat yourself to a gourmet boxed lunch! 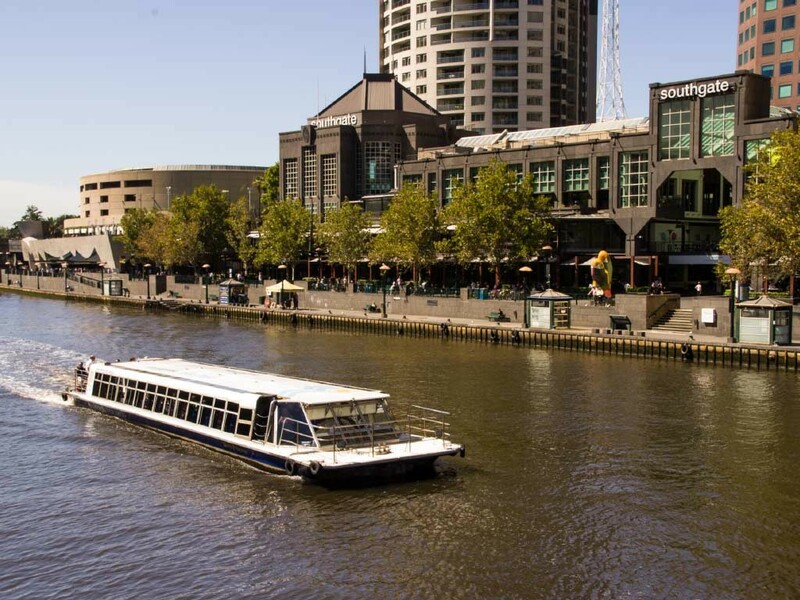 Once our river cruise comes to an end, we continue the tour on land, where your experienced driver/guide will take you to some of Melbourne’s most popular destinations. Our coach tour visits popular tourist destinations such as the Melbourne Cricket Ground (MCG) which can hold up to 100 000 patrons on the day of a sporting event. As well as the famous MCG, take the opportunity to relish a leisurely stroll in Melbourne’s Royal Botanical Gardens, or enjoy afternoon tea (at your own expense). Our Melbourne Day Trip includes visits to upper echelon suburbs such as Elwood and St Kilda. 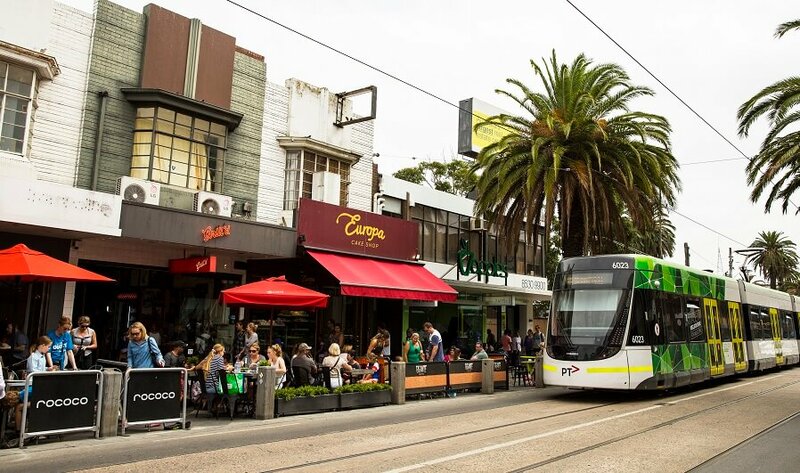 Explore Acland Street in St Kilda and take in a range of cafes, eateries, restaurants and world-famous patisseries. 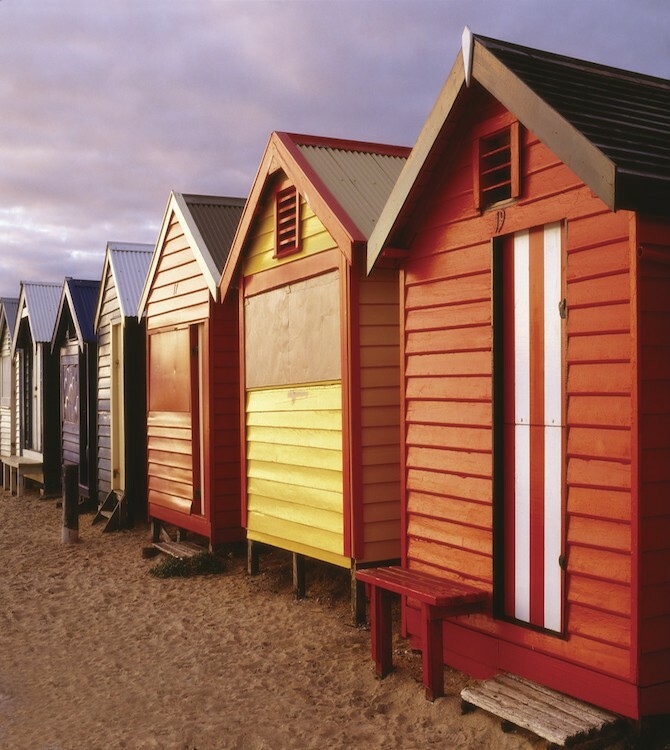 The Brighton Bathing boxes will amaze you with their beautiful colour facades. The bathing boxes are spectacular and certainly provide for a picturesque photo opportunity. 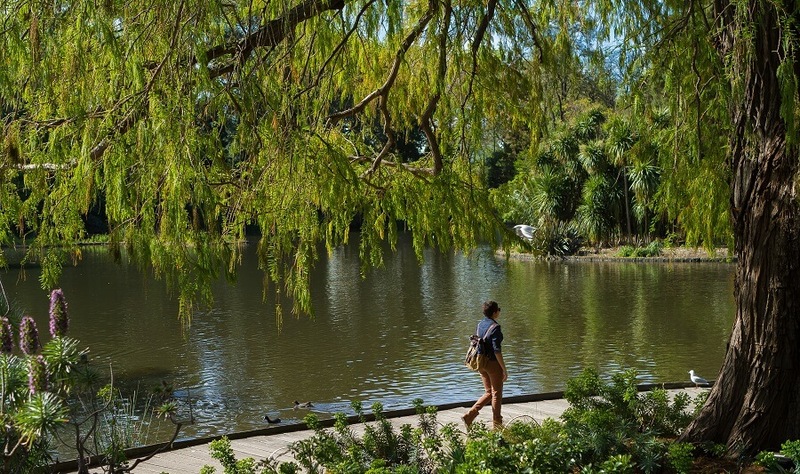 Albert Park Lake is the home of the Australian Formula 1 Grand Prix, which takes place annually in the month of March. Take the time to enjoy a walk around the lake and take in the surrounds. 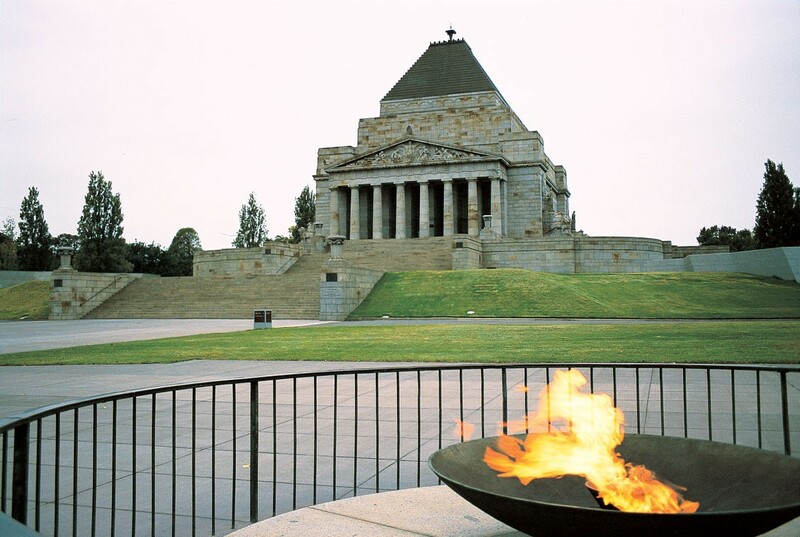 Our Melbourne Day Trip is an experience which all tourists visiting Melbourne deserve to experience. 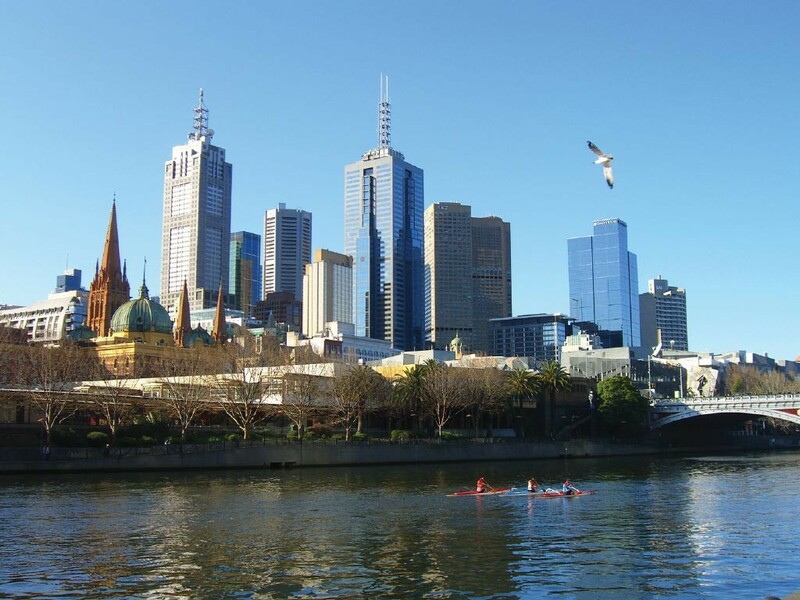 The tour ensures that you visit many of Melbourne’s most popular destinations, both on and off land! Join us today as we discover the best of Melbourne!